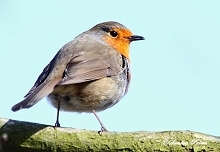 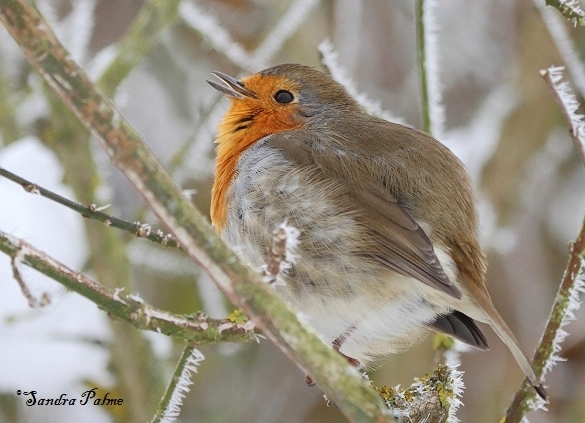 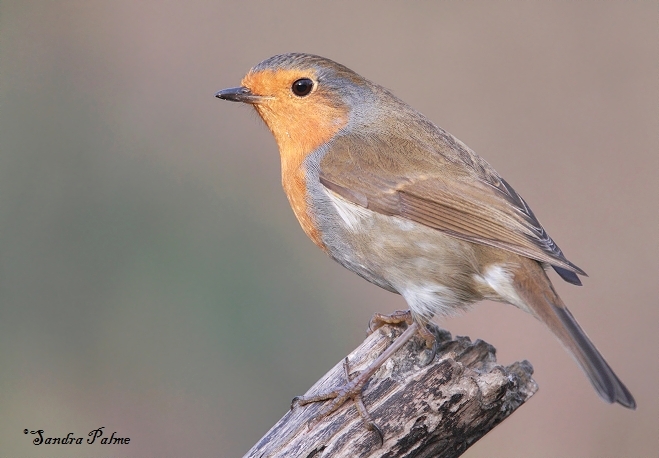 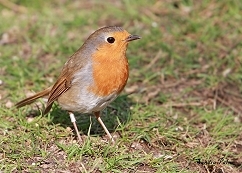 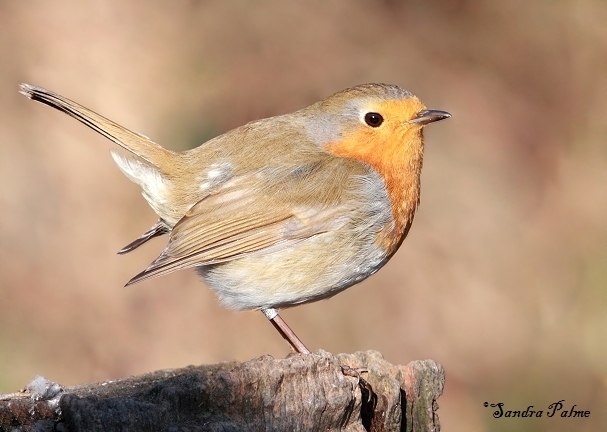 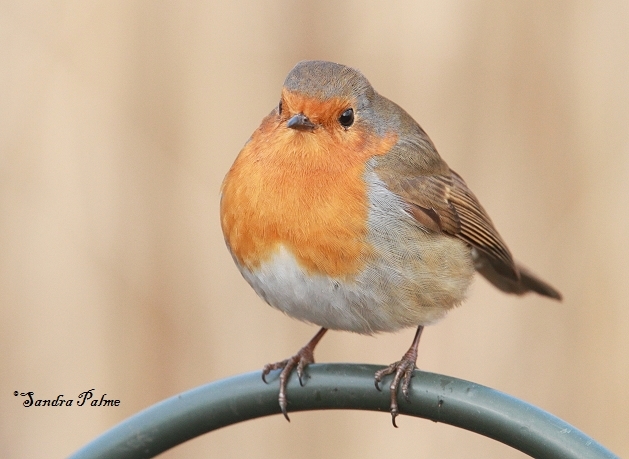 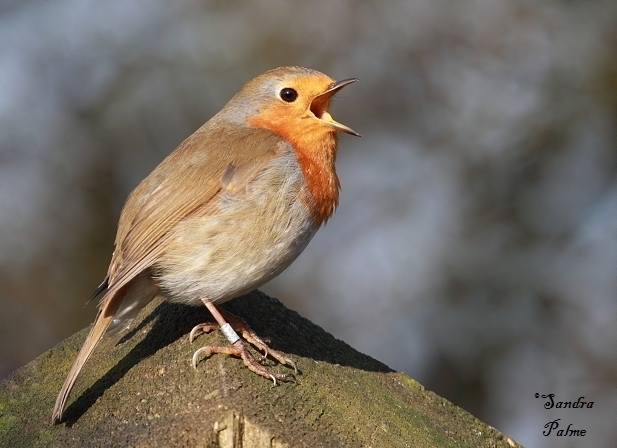 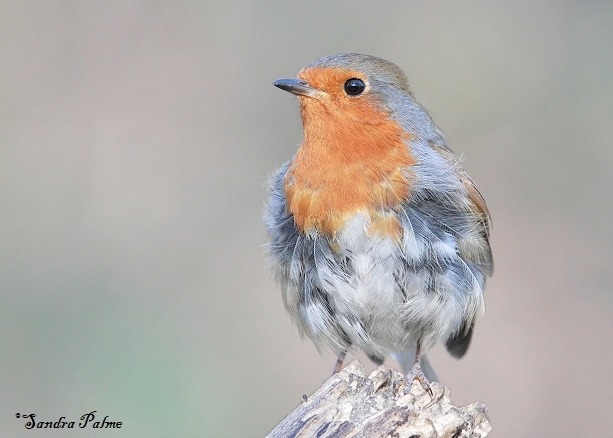 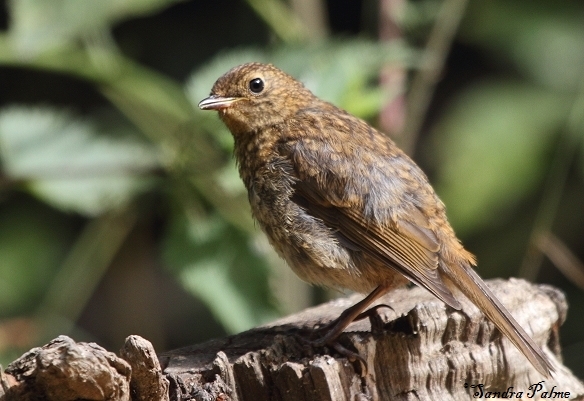 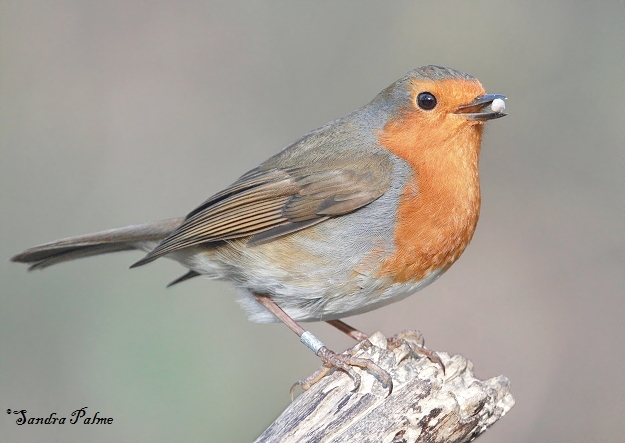 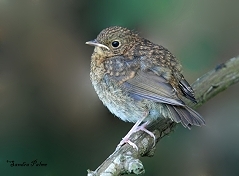 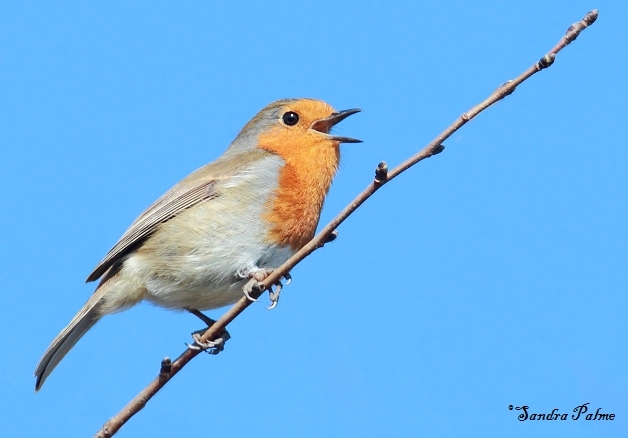 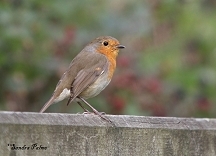 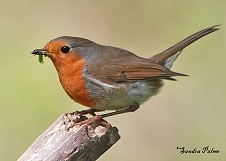 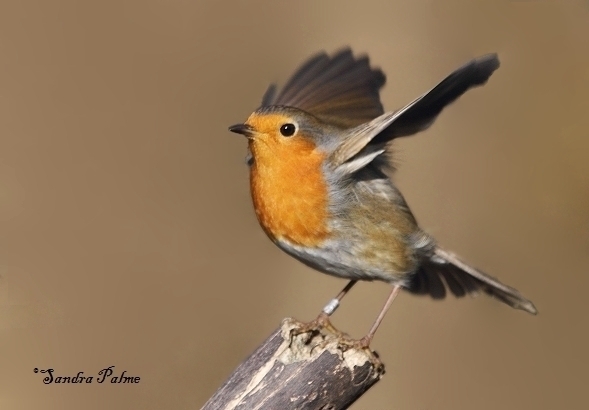 The Robin - everyone's favourite! 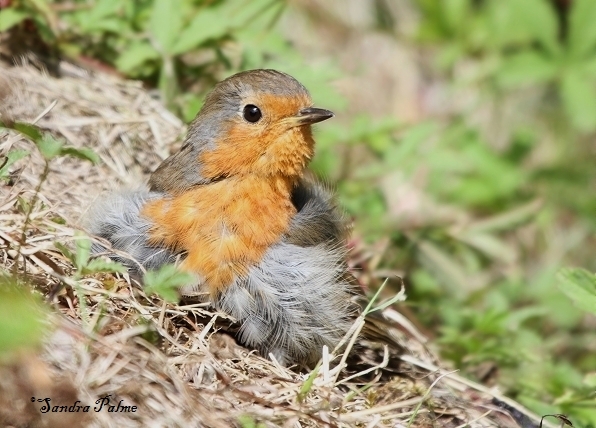 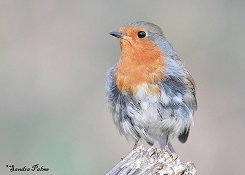 Please click on the thumbnails for a larger version of my favourite robin shots. 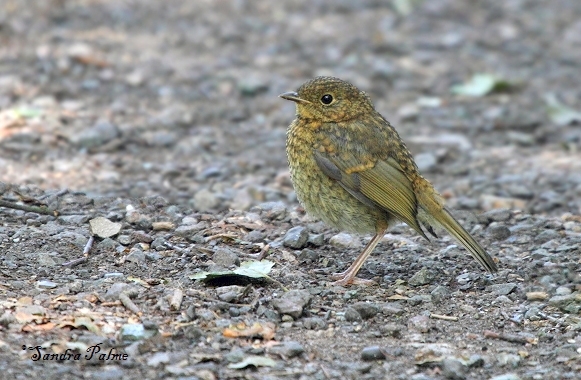 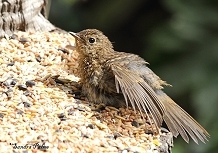 Adult Robin Juvenile Robin sunbathing I can fly!